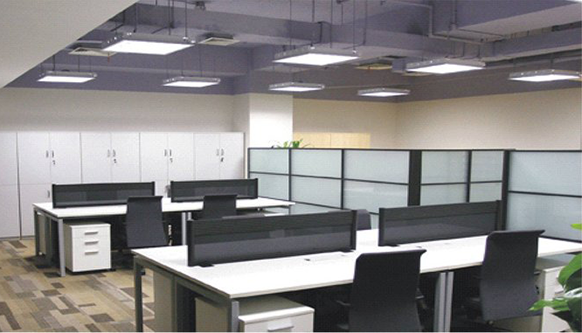 An Office Space LED lighting retrofit can drastically improve work conditions. By eliminating glare and monitor screen reflections, computer operators can work without any visual discomfort or eye strain. Unlike traditional fluorescent lighting, LED technology produces a fraction of the heat and does not produce any noise. By producing less heat and using lower energy, Kurt’s LED solutions reduce your utility bills and lower your carbon footprint. Kurt provides a wide variety of retail lighting fixtures that include display lights, showcase lighting, track lighting and energy-efficient retrofits. By strategically designing the illumination layout, Kurt’s consultants can enhance visual merchandising, which will lead to an increased customer experience and improved sales. More and more eateries are exploring LED lighting to save energy and capitalize on rebates and other incentives. By utilizing a Kurt LED solution, owners and managers can lower energy bills while improving ambiance, feel and the overall experience of their establishment.